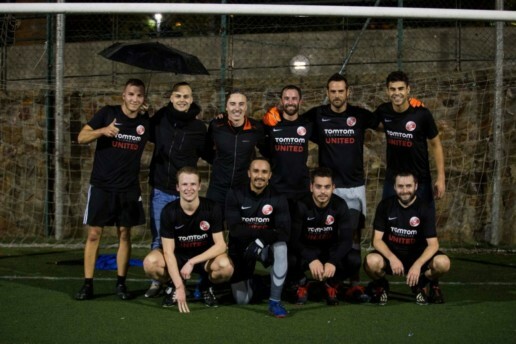 Why Play in a Corporate League? 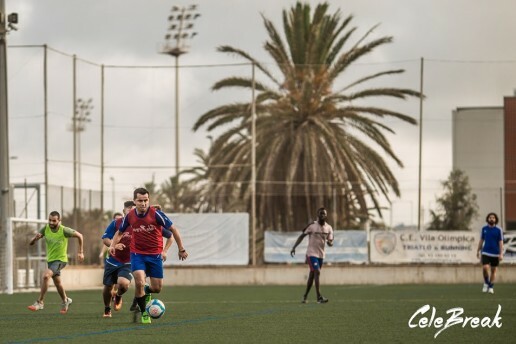 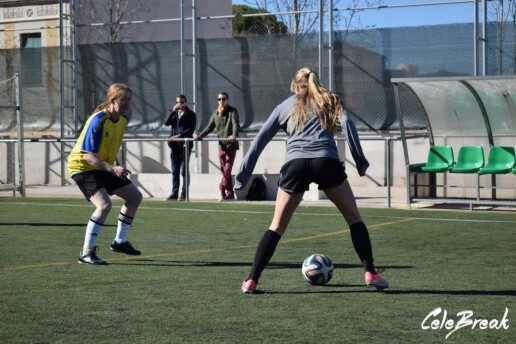 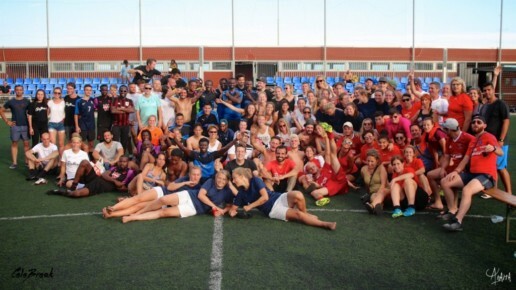 The Biggest Amateur 7-a-side League in Barcelona! 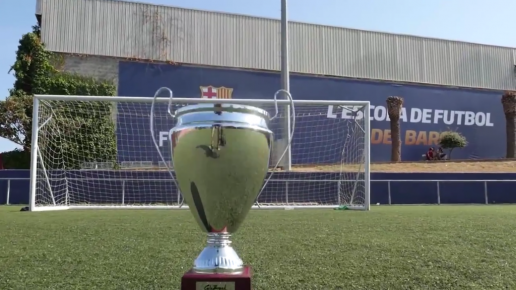 How to get FC Barcelona tickets?